It’s hard to believe that St Patty’s Day is this weekend. If you are looking for something fun to do, head over to Riverfront Park’s favorite Irish Pub. 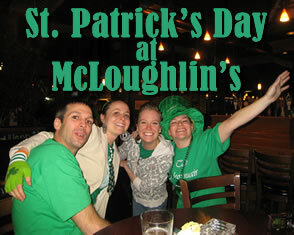 McLoughlin’s has events all weekend long. 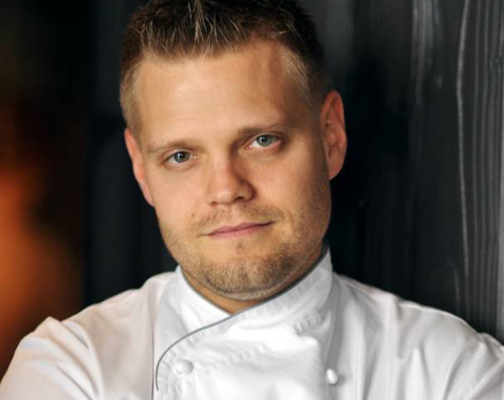 They’ve expanded their restaurant by 2.5 times and the party is getting bigger too. Starting tonight at 6:45, the Martin Percival School of Irish Dance will be performing. On Saturday starting at 1:00 PM, come by to see Irish Bands, Bagpipes and more Irish Dancing. Festivities will go late into the evening. McLoughlin’s will do it all again on Sunday from 1:00-8:30. Happy St. Patty’s day and don’t forget to wear your green. It’s hard to believe that the holidays are already here! This Thursday is Thanksgiving and with this day filled with eating also comes a fun event. 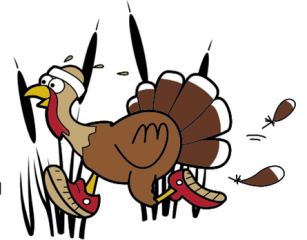 The 39th Annual Mile High United Way Turkey Trot will be held at Wash Park. Last year 10,000 people started their day off with a four mile “fun run” benefiting Denver in the areas of School Readiness, Youth Success and Adult Self-Sufficiency. Food Bank of the Rockies is partnering with the event and participants are encouraged to bring any canned goods or toiletries for our neighbors in need this holiday season. For more information on how to register, click here. 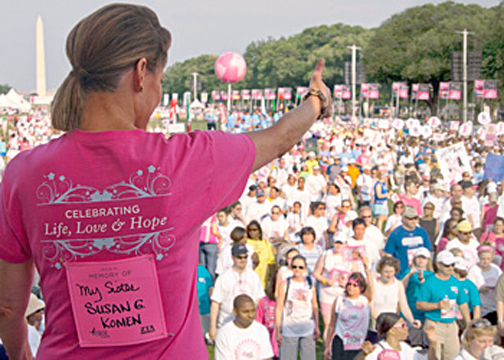 Race for the Cure is tomorrow Sunday, October 7th and there is still time to register. 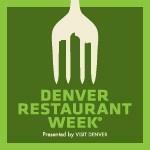 This year will be the 20th anniversary of the Denver Race, one of the largest in the nation. A sea of pink will walk and run along Denver’s streets raising millions of dollars to assist in the fight against breast cancer. To register or donate please visit the Susan G. Koman’s website at www.komendenver.org. While you are out enjoying your weekend make sure to stop by the Plaza in Riverfront Park on Sunday. Something special is happening and it is going to benefit a great cause. This Sunday, June 03, from 9:00 until 2:30 a lemonade stand as part of Lemonade Days will be serving up refreshing lemonade drinks in the plaza of Riverfront Park. Lemonade Days is a fun, experiential learning program that teaches youth how to start, own and operate their own business – a lemonade stand. It began in Houston, Texas in 2007. 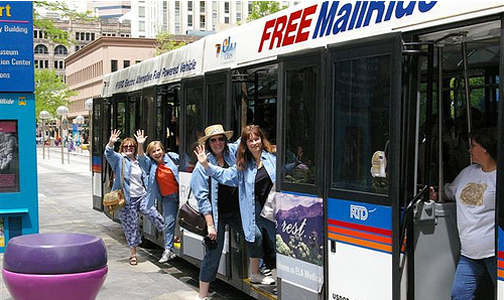 Since then it has grown from 2,700 kids to 120,000 kids in 31 cities across America and Canada in 2011 – including Denver! The foremost objective of Lemonade Day is to empower youth to take ownership of their lives and become productive members of society – the business leaders, social advocates, volunteers, and forward thinking citizens of tomorrow. 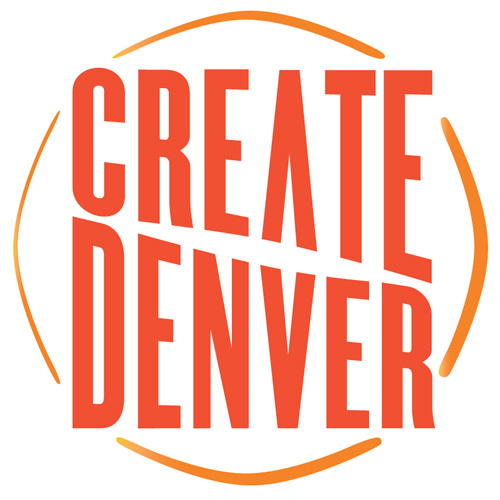 Our Riverfront Park Lemonade Stand will be manned by the mile hi kids and Denver’s Fresh Start, a non profit working to help families and children. Fresh Start Denver is focusing in a number of family programs in the Denver Sun Valley Neighborhood. Social Media Agency Urban Brain Creative has come up with a pretty great campaign to help the Fresh Start Kids. It’s a Facebook contest that helps the kids and may just win you a $100 McLoughlin’s gift card. All you need to enter the McLoughlin’s Sweepstakes is be a Facebook Fan of Fresh Start. And your fan participation on their page helps to earn donations for these great young entrepreneurs. And if we can get them up to 2500 Facebook Fans the children will get a Rockies Game too. Let’s help Fresh Start Denver reach their goal and help these kids with donations that support healthy, academics, art and fun. It costs nothing and as a fan you can enter to win $100 at our favorite Riverfront Park pub. This will be a weekend full of parties with Cinco do Mayo and the Derby falling on the same day. Head out on Saturday for the largest Cindo de Mayo celebration in the nation. This year will mark the 20th Annual Parade starting at 10:00 am. The parade starts at Welton and Colfax, wraps around the city and will end at Civic Center Park. 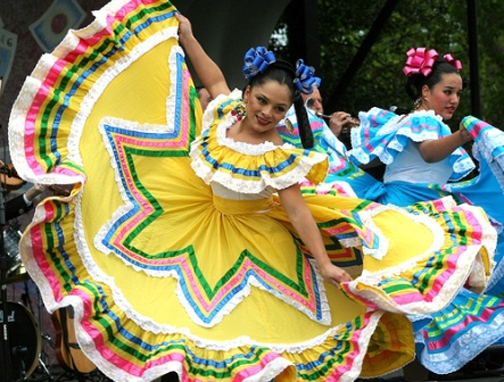 Mexican culture will fill the park with Mariachi bands, arts and crafts, Aztec and Folklorico dancers, three stages of Latino entertainment and some incredible food.